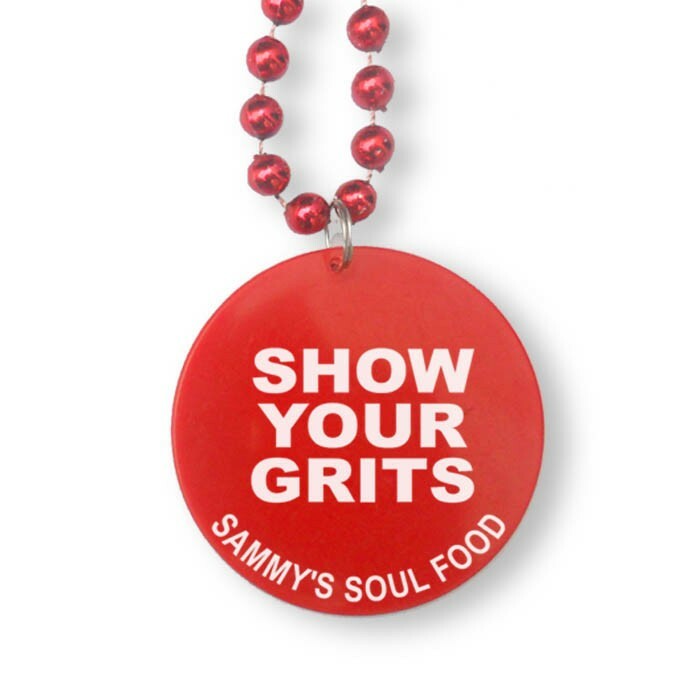 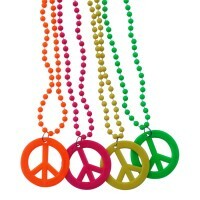 This item is printed, in one color only, directly onto the pendant, as pictured. 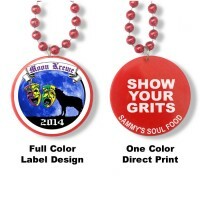 Mardi Gras beads with printed pendant, as shown. 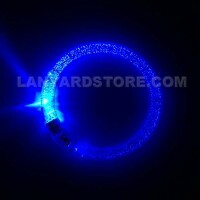 Be sure and choose high contrast, such as gold imprint on black pendant. 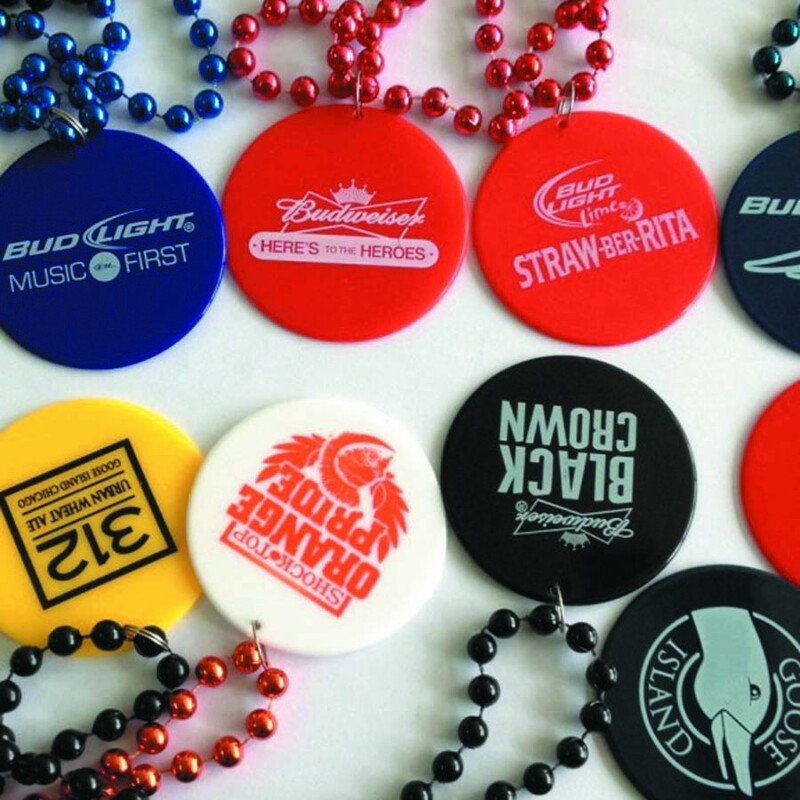 Text or Logo Design Can Be Printed on One or Both Sides of Pendant. Do You Have an Image or Design to be Printed? 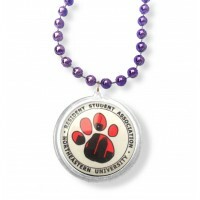 Mardi Gras beaded lanyards with custom printed pendant.